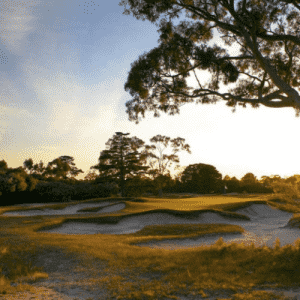 Kingston Heath Golf Club is one of the premier golf clubs in Australia in the Sandbelt region. 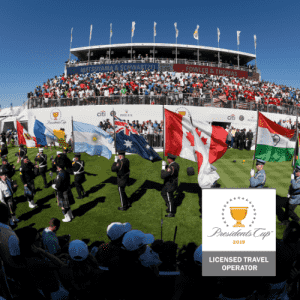 The course at Kingston Heath was rated by Australian Golf Digest as the premier course in Australia, qualifying it as the most outstanding course in terms of layout, shot making, condition and strategy. 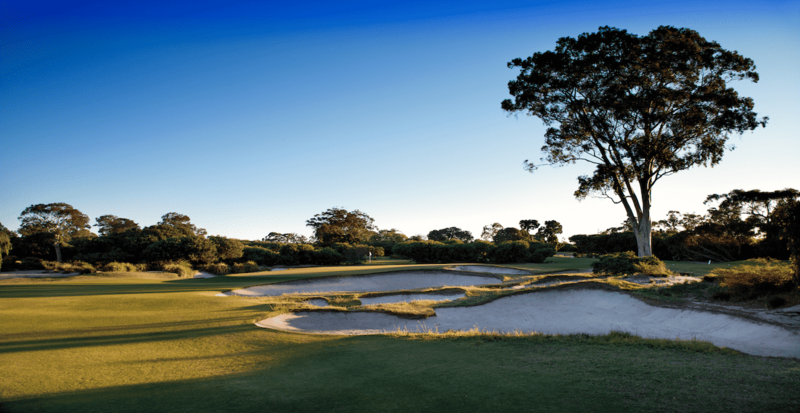 Many rate Kinston Heath as Australia’s best and does prove a challenge, in 1926 the Alistair Mackenzie special was rated a Par 82.